Uncommon Grounds: How Coffee Changed the World | Gornado | Join in my journey around the world to find the Best Espresso! 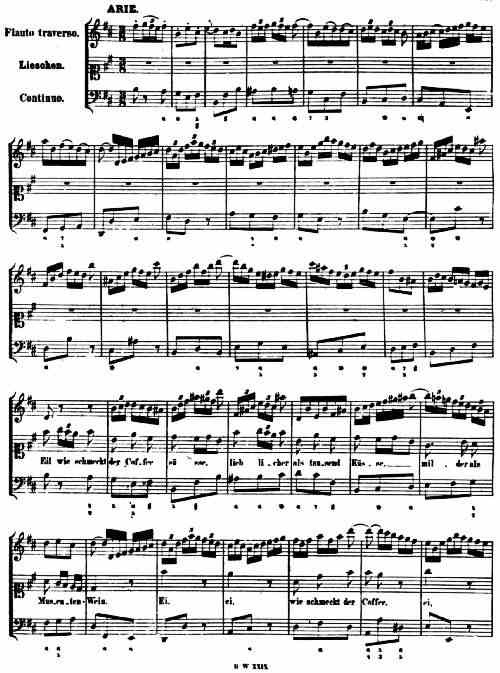 Coffee — from its artful preparation to itssecret history — holds enormous cultural mesmerism as the world’s favorite psychoactive drug. It may have taken a Founding Father to teach Americans how to make it, it wasn’t until Mark Pendergrast’s 1999 book Uncommon Grounds: The History of Coffee and How It Transformed Our World(public library) that coffee’s rich legacy and anthropology came into full bloom. 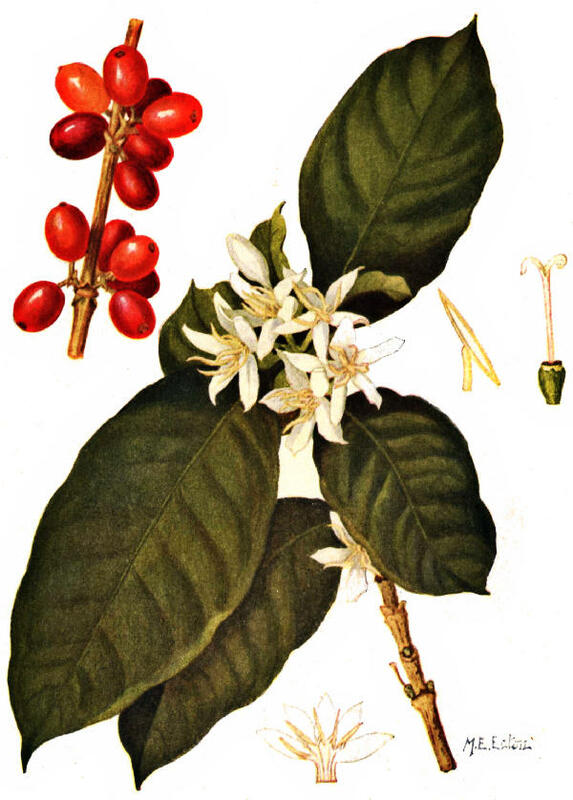 I pop the skin of a ripe coffee cherry open in my mouth and savor the sweet mucilage. It takes a bit of tongue work to get down to the tough-skinned parchment protecting each bean. Like peanuts, coffee beans usually grow in facing pairs. Spitting out the parchment, I finally get the two beans, which are covered by a diaphanous silver skin. In some cases where the soil lacks sufficient boron, I might have found only one bean, called a peaberry, considered by some to possess a slightly more concentrated taste. I spit out the seeds, too hard to chew. I hear other harvesters — whole families of them — chatting and singing in Spanish. This is a happy time, when the year’s hard work of pruning, fertilizing, weeding, tending, and repairing roads and water channels comes down to ripe coffee. I sing a song with a few Spanish phrases: mi amor, mi corazón. In Guatemala, the contrast between poverty and wealth is stark. Land distribution is lopsided, and those who perform the most difficult labor do not reap the profits. Yet there is no quick fix to the inequities built into the economic system, nor any viable alternatives to coffee as a crop on these mountainsides. The workers are in many ways more content and fulfilled than their counterparts in the United States. They have a strong sense of tradition and family life. As the workers bring in the harvest, I ponder the irony that, once processed, these beans will travel thousands of miles to give pleasure to people who enjoy a lifestyle beyond the imagination of these Guatemalan laborers. Yet it would be unfair to label one group “villains” and another “victims” in this drama. I realize that nothing about this story is going to be simple. The vast majority of those who perform these repetitive tasks work in beautiful places, yet these laborers earn an average of $3 a day. Many live in poverty without plumbing, electricity, medical care, or nutritious foods. The coffee they prepare lands on breakfast tables, in offices and upscale coffee bars of the United States, Europe, Japan, and other developed countries, where cosmopolitan consumers often pay a day’s Third World wages for a cappuccino. From its original African home, coffee propagation has spread in a girdle around the globe, taking over whole plains and mountainsides between the Tropics of Cancer and Capricorn. 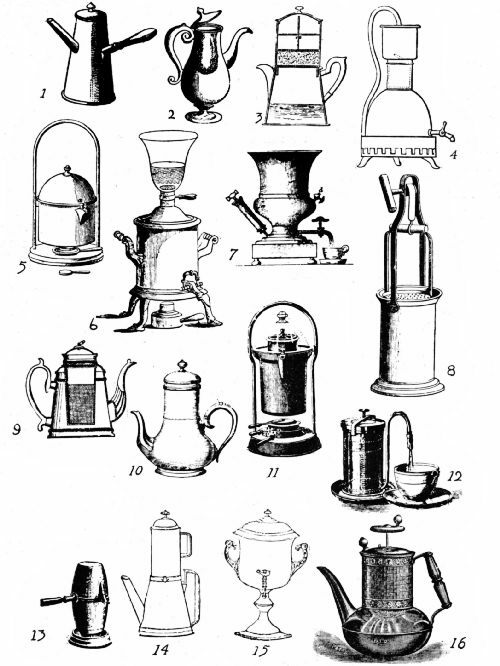 In the form of a hot infusion of its ground, roasted seeds, coffee is consumed for its bittersweet bouquet, its mind-racing jump start, and social bonding. At various times it has been prescribed as an aphrodisiac, enema, nerve tonic, and life extender. The modern coffee industry was spawned in late nineteenth-century America during the furiously capitalistic Gilded Age. 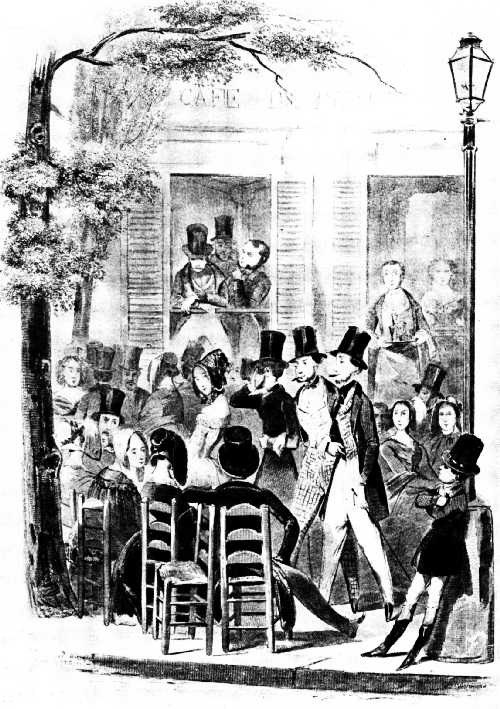 At the end of the Civil War, Jabez Burns invented the first efficient industrial coffee roaster. 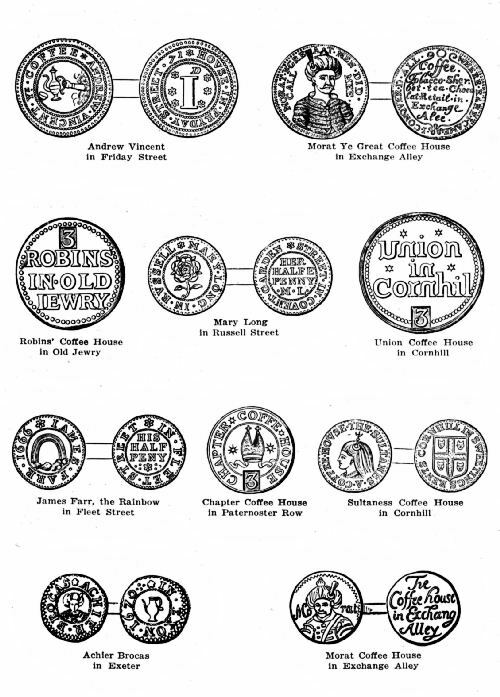 The railroad, telegraph, and steamship revolutionized distribution and communication, while newspapers, magazines, and lithography allowed massive advertising campaigns. Moguls tried to corner the coffee market, while Brazilians frantically planted thousands of acres of coffee trees, only to see the price decline catastrophically. A pattern of worldwide boom and bust commenced. 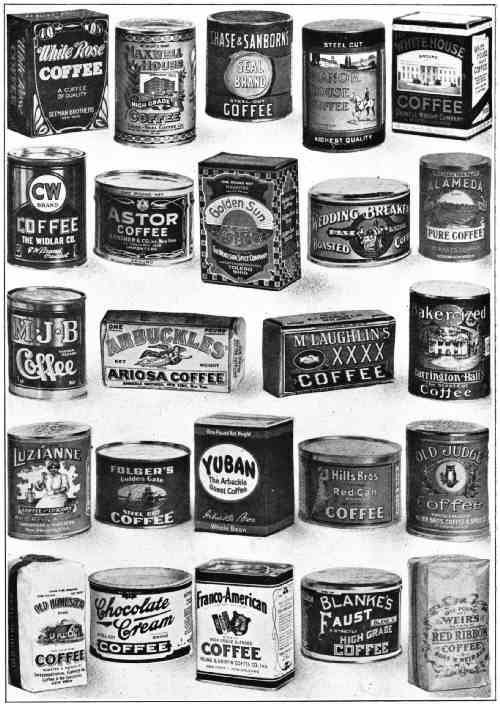 By the early twentieth century, coffee had become a major consumer product, advertised widely throughout the country. Coffee’s quality is first determined by essentials such as type of plant, soil conditions, and growing altitude. It can be ruined at any step along the line. A coffee bean greedily absorbs odors and flavors. Too much moisture produces mold. A too-light roast produces undeveloped, bitter coffee, while over-roasted coffee resembles charcoal. After roasting, the bean stales quickly unless used within a week or so. Boiling or sitting on a hot plate quickly reduces the finest brew to a stale cup of black bile. Coffee experts talk about four basic components that blend to create the perfect cup: aroma, body, acidity, and flavor. Thearoma is familiar and obvious enough — that fragrance that often promises more than the taste delivers. Body refers to the feel or “weight” of the coffee in the mouth, how it rolls around the tongue and fills the throat on the way down. Acidity refers to a sparkle, a brightness, a tang that adds zest to the cup. Finally, flavor is the evanescent, subtle taste that explodes in the mouth, then lingers as a gustatory memory. 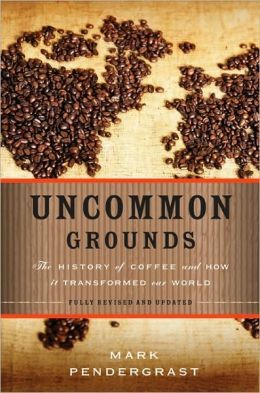 Uncommon Grounds goes on to explore such fascinating and often contentious aspects of the coffee ecosystem as the development of mass production, the oppression and displacement of indigenous peoples, the rise of the supermarket, women’s emancipation, and the tactics of branding. Complement it with A Secret History of Coffee, Coca & Cola.